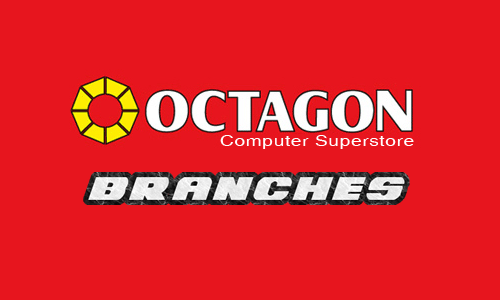 The information below contains the list of all the Octagon Computer Superstore branches found in South Cotabato. Also included on the list is the full address of the said branch. Please refer to the list below for more details.